VSim can be used to simulate a variety of problems on regular, structured, orthogonal meshes with embedded boundaries (cut cells) for complex geometries, which can be imported from CAD models or constructed in the VSimComposer front end. Easily available Finite-Difference, Time-Domain (FDTD) methods allow rapid integration of the Maxwell equations in full or in approximate forms, such as electrostatics and magnetostatics. 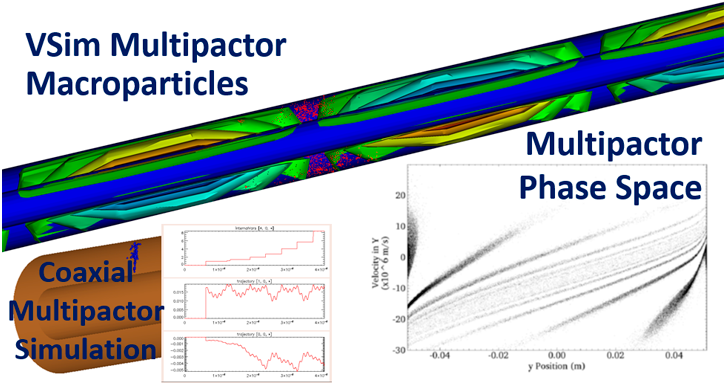 Self-consistent solutions in the presence of charged particles can be carried out using particle-in-cell methods and/or charge fluid methods. VSim functionality includes high-order methods, electron emission-both primary and secondary from cut-cell surfaces, dispersion control, sputtering, collisions, field ionization, and quasiparticle propagation. Because VSim supports massively parallel computing that scales to tens of thousands of processor cores, you are able to model complex geometries and more physical phenomena while still obtaining results within a reasonable amount of elapsed time. 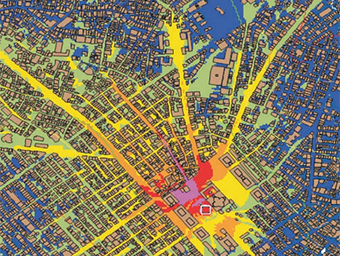 Post-processing can be carried out using the built-in analyzers, or users may write their own for easy incorporation into the VSim framework. 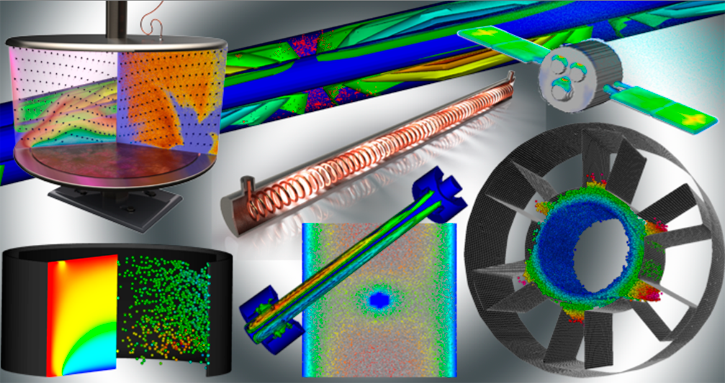 Tech-X creates high-performance computational software for simulation and design technology used in research and engineering. 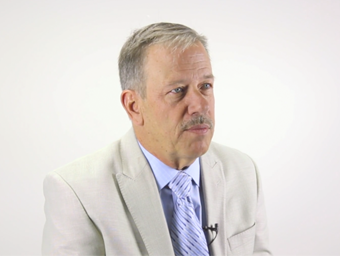 Tech-X employs excellence in the fields of physics, engineering, applied mathematics, computer science, and software engineering to produce software by experts for experts. 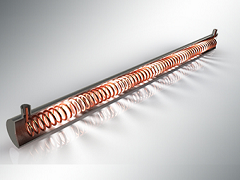 We engineer superior solvers to attack unique and difficult problems in the interaction of electromagnetics with complex materials. VSim for Electromagnetics provides cutting edge, Finite-Difference, Time-Domain (FDTD) algorithms, which include the ability to handle dielectric boundaries with large abrupt changes in permittivity, make VSim for Electromagnetics the clear choice for generating engineering outputs that can be used for design of electromagnetic devices. 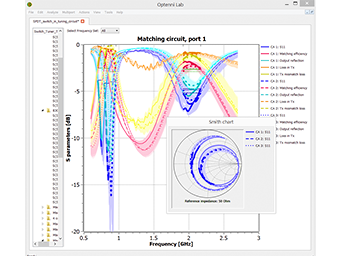 VSim for Microwave Devices displays detailed profile and particle distribution data using VSim’s advanced graphics interface. 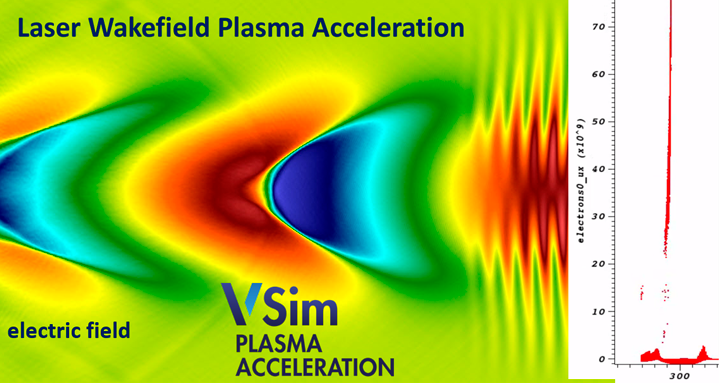 VSim for Plasma Acceleration, designed for plasma-based accelerator researchers in national laboratories and academia, provides the necessary algorithms to handle accurate modeling of inherently complex plasma acceleration simulations. VSim for Plasma Discharges enables you to see the resolution of kinetic effects, which are not observable in fluid simulations. For the first time ever you can perform a numerically efficient kinetic simulation of arbitrary pressure gas discharges. VSim for Plasma Discharges performs full kinetics for arbitrary pressure gas discharges and provides the rich physics for sputter. 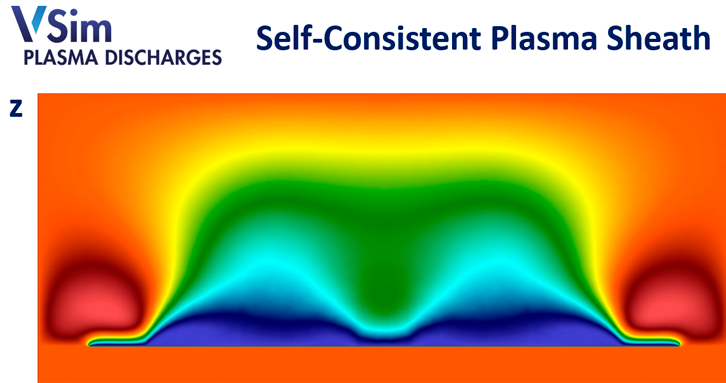 With VSim for Plasma Discharges, you will have the ability to solve full-size problems including R-Z geometry. 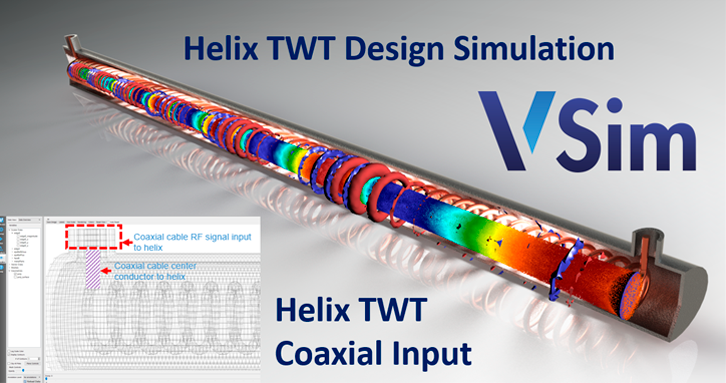 VSim simulates helix TWT amplifiers. VSim simulates helix TWT amplifiers. VSim simulations model electron bunching in helix TWTs. 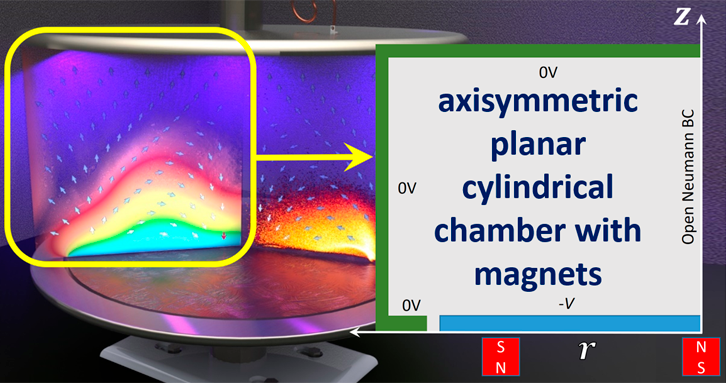 VSim models magnetron sputtering. 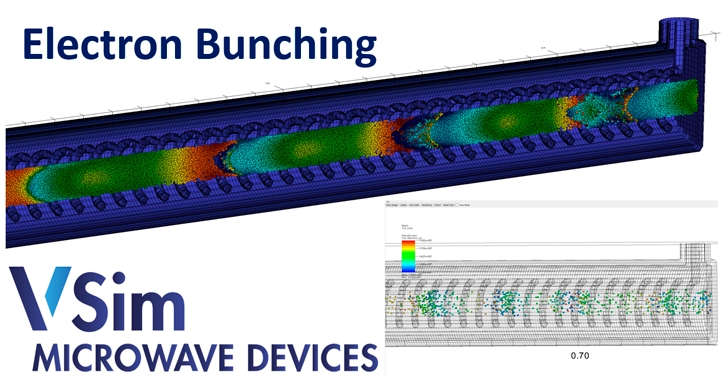 VSim kinetic simulation captures plasma sheath formation from first principles. VSim simulates a Gaussian beam laser accelerating electrons. 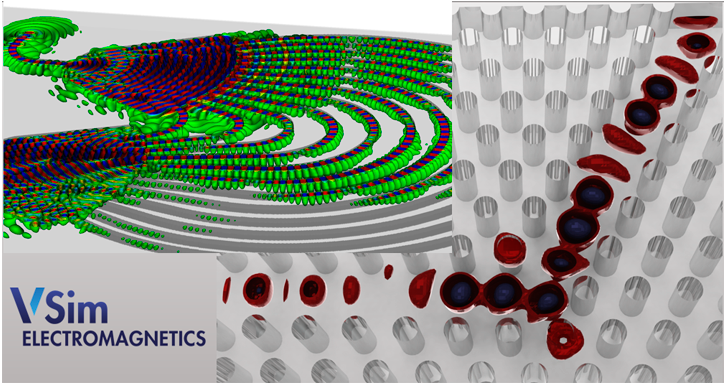 VSim simulates photonic crystals and dielectric waveguides. VSim models plasma discharges and microwave devices. Industry applications include: RF amplifiers and oscillators (including helix TWT, magnetrons and Klystrons), multipactor, controlled plasma discharges (like 2D capacitively coupled plasma and cylindrical Hall thruster), plasma environmental effects (including satellite surface charging or Langmuir probe), semiconductor photonics (like arrayed waveguide grating – AWG), and particle acceleration (VSim simulates particle acceleration by laser plasma and cavities) among others.